The Assassin's Creed publisher plans to create 500 new Canadian jobs by 2020. The videogame industry has always been turbulent, but the last few years have been particularly rough. Big-name publishers like EA, Activision, and Sony have all had to cut costs by laying off staff members. Ubisoft, however, has somehow managed to remain relatively unscathed. In fact, today the company announced that it would actually be adding 500 new jobs over the next seven years. The announcement is part of a $373 million partnership with the Canadian Government that will generate jobs for Ubisoft's Quebec studio. By 2020, Ubisoft plans to employ more than 3,500 professionals in Quebec. 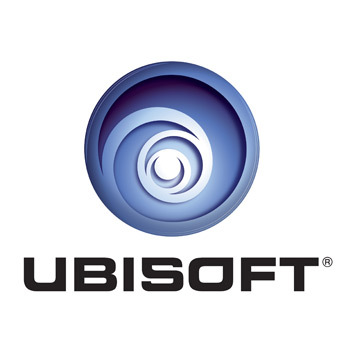 "The imminent arrival of the next generation of consoles, the expansion of mobile platforms, the multiplication of connected, immersive, and social environments, and the strategic importance of the relationship between developers and players are profoundly transforming the video game industry," said Ubisoft CEO Yves Guillemot. "Today's announcement allows us to anticipate the growth of our future needs with the main objective of strengthening proximity with our players and creating value for them." Ubisoft plans to use these new resources to focus on mobile and online development, but the company is planning to expand its motion capture technologies as well. So, if you're a young, talented developer, you may want to cultivate a taste for poutine.